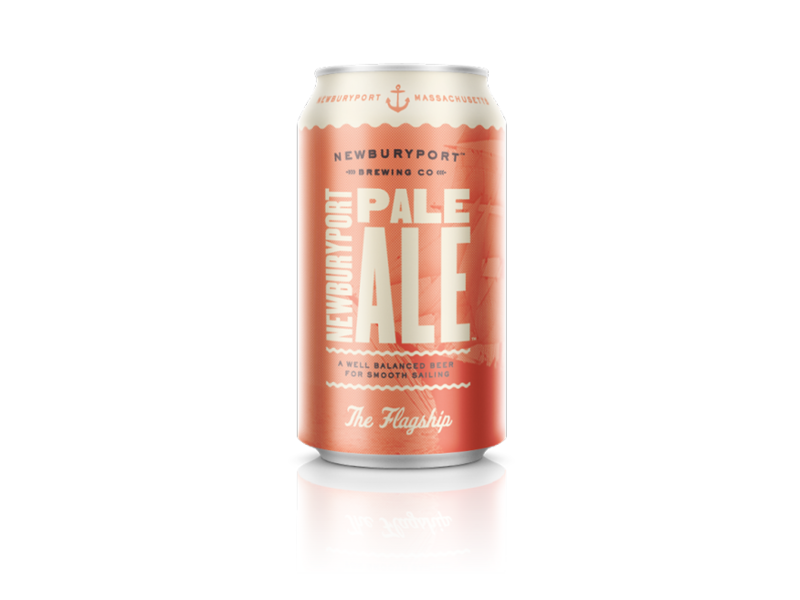 Newburyport Pale Ale will be featured on Delta shuttles out of Logan Airport and three other airports. It’s been nearly two years since Bill Fisher and Chris Webb got their Newburyport brewing startup off the ground — and their beer is already headed up into the air. Delta Air Lines has decided to carry Newburyport Brewing Co.’s beers on its shuttle flights that connect LaGuardia Airport in New York with Logan, Chicago O’Hare, and Reagan National airports as part of the airline’s effort to showcase regional foods and beverages. The deal is a big coup for Newburyport Brewing, which only started making beer in April 2013 and brewed about 5,000 barrels in its first 12 months, according to Fisher. It’s a coup that was won, in part, because of Newburyport Brewing’s unusual focus. Unlike other craft brewers, Newburyport doesn’t sell its beer to consumers in bottles, just cans and growlers which can be filled up at the brewery. (The company also sells beer in kegs to restaurants.) Although a number of craft brewers — Boston Beer Co. and Harpoon among them — have started selling in cans in recent years, there are still many that don’t. One of the reasons Boston Beer started selling in cans last year was to get its Samuel Adams beers onto airlines, such as JetBlue.